We truly are in an “age of anxiety.” In the United States alone, about 40 million people suffer from anxiety disorders. 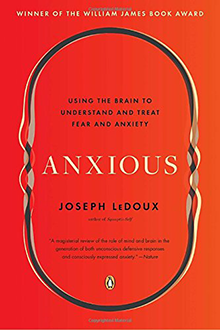 In Anxious, leading neuroscientist Joseph LeDoux takes a serious scientific look at anxiety and fear. 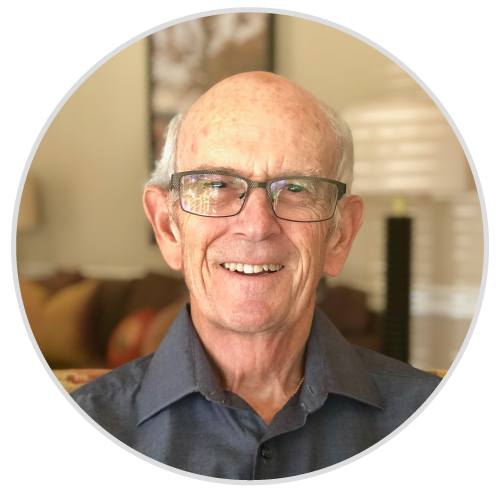 He explains what gives rise to anxiety and what mechanisms in the brain express it, then goes on to discuss current and future treatments. Some lay readers may find the book too dense, but it’s a fantastic, in-depth discussion of this widespread condition.